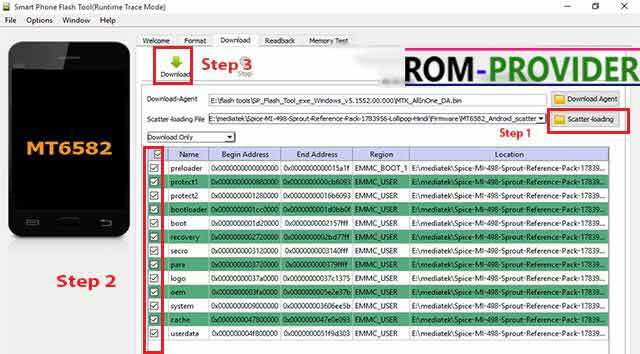 If you own a Mediatek Phone and want to Flash it then You are on Correct place in the page We are going to Show You How you can Flash Mediatek phone using The SP flash tools. 1. 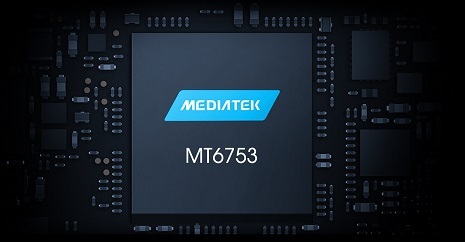 This is a unique Guide which is work on all Mediatek Phone.